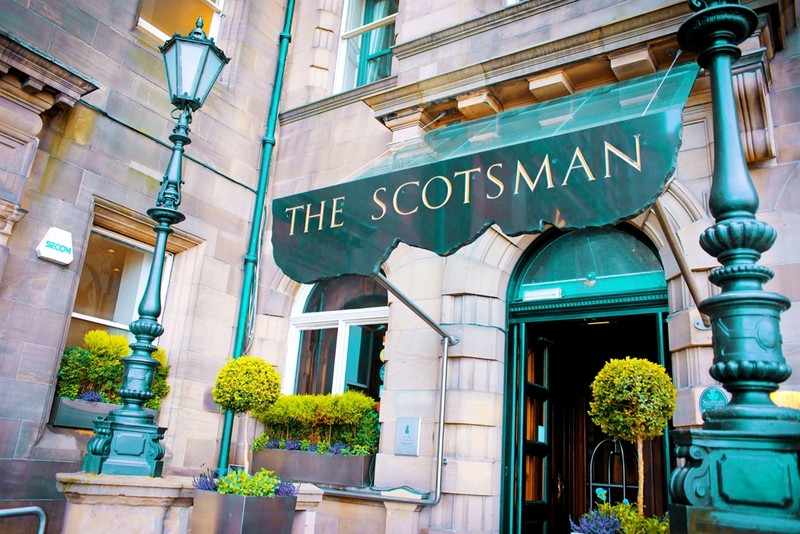 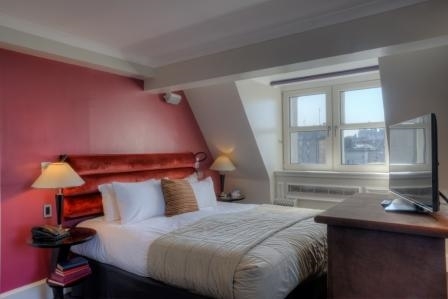 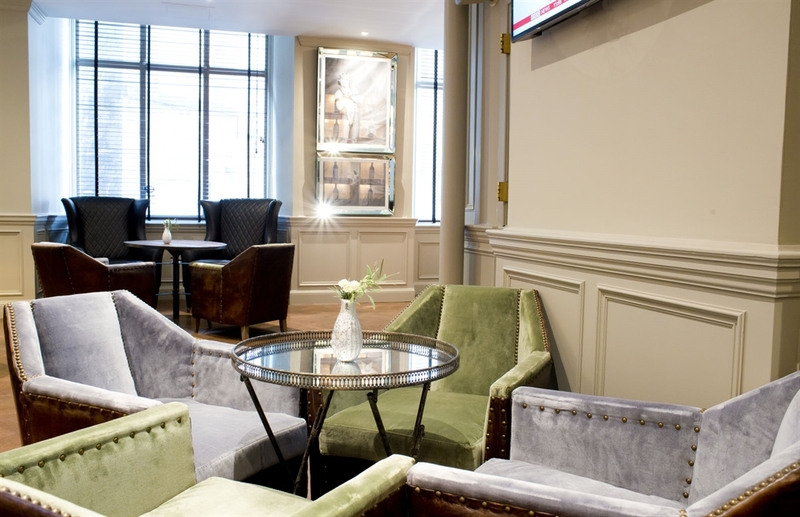 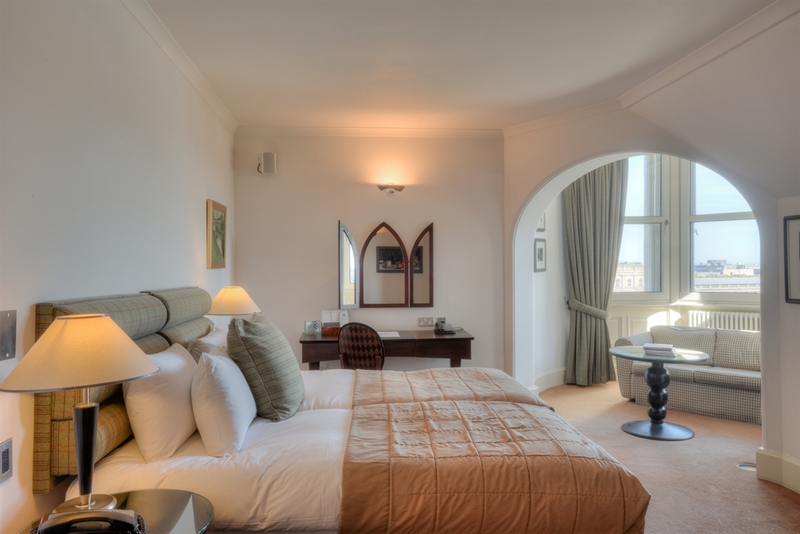 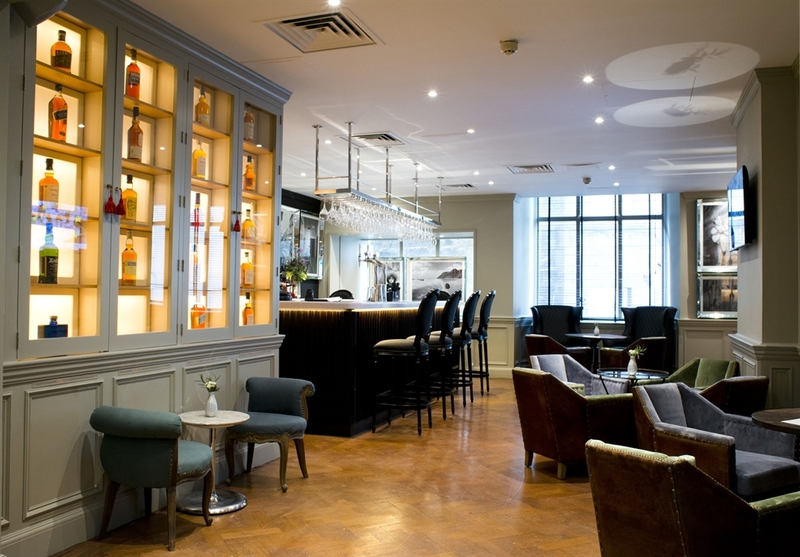 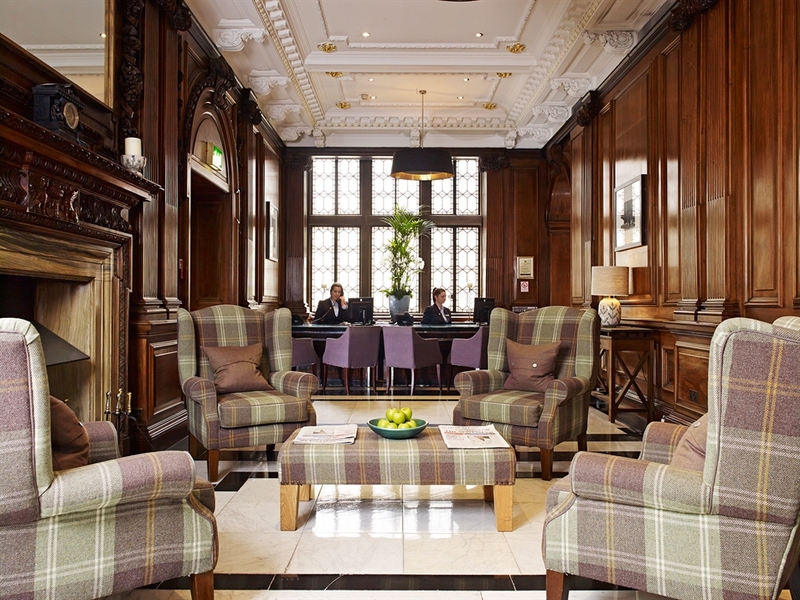 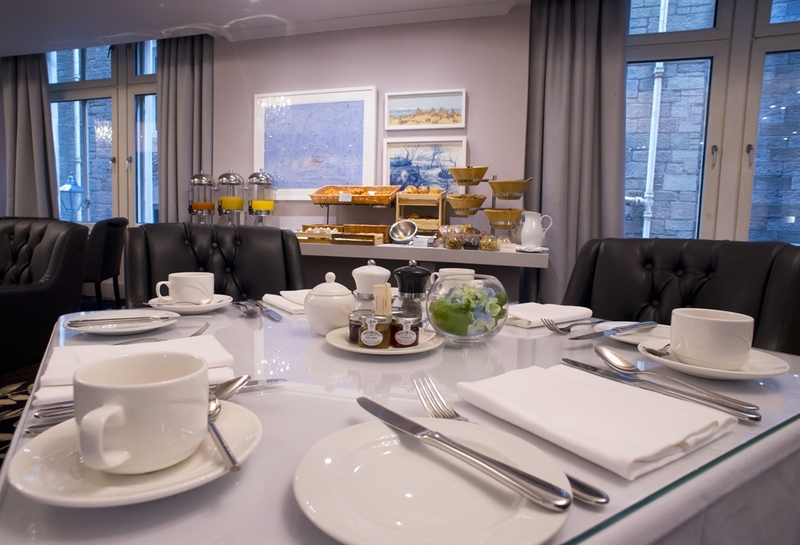 Set in a desirable location on North Bridge, The 4 star Scotsman Hotel is nestled between the hustle and bustle of the New Town and the historical Old Town, the hotel is perfectly located to explore Edinburgh. 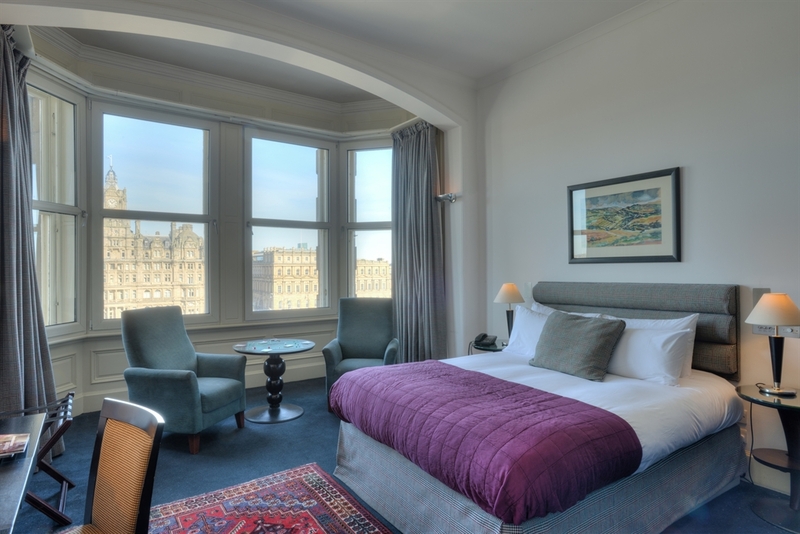 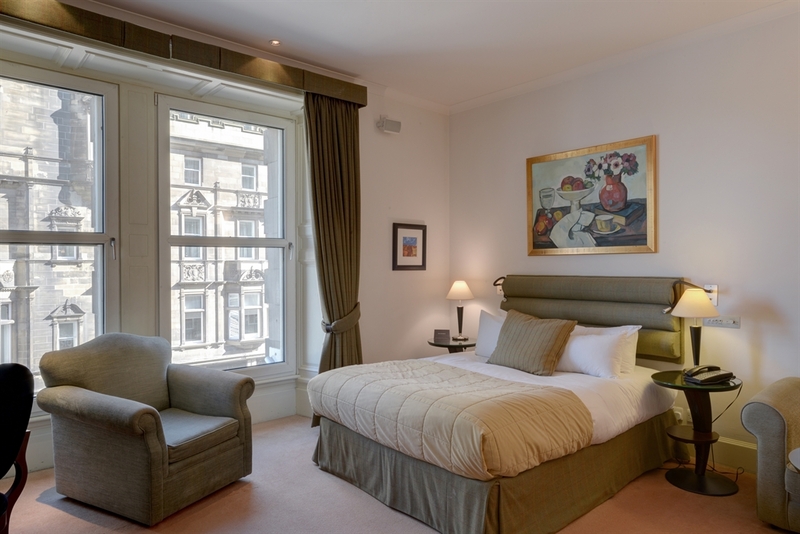 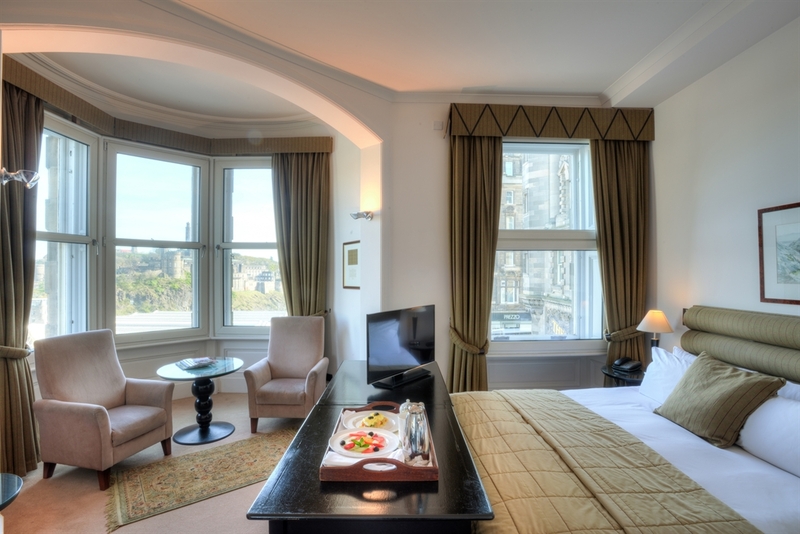 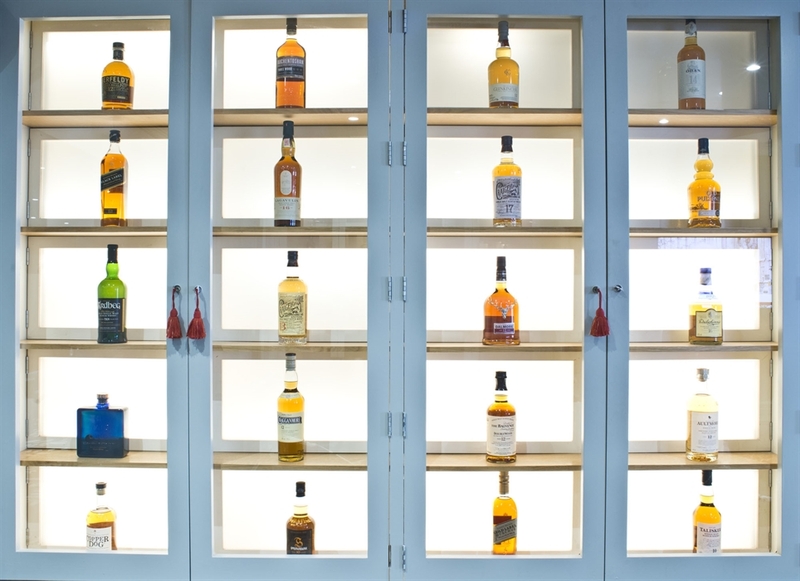 Just off the famous Royal Mile, Waverley Train Station and Princess Street are within 2 minutes’ walk from the hotel. 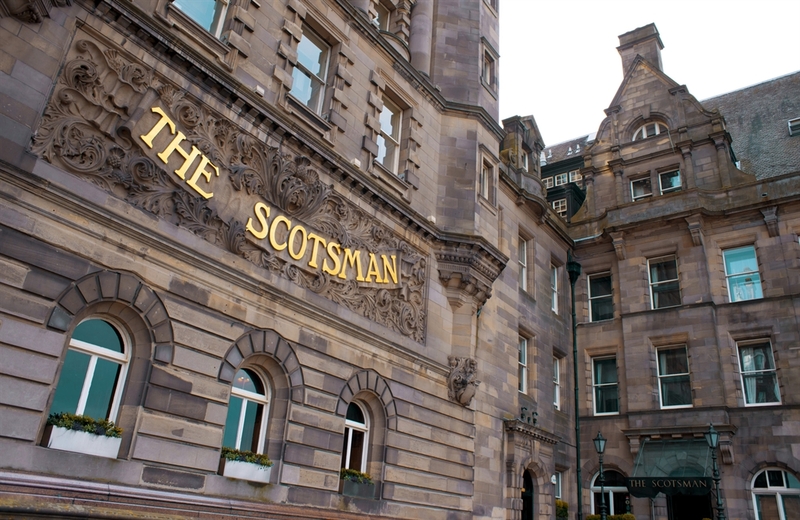 Tourist attractions, entertainment venues, restaurants, bars and shopping are all conveniently near-by, making The Scotsman Hotel the ideal base to explore the our great city. 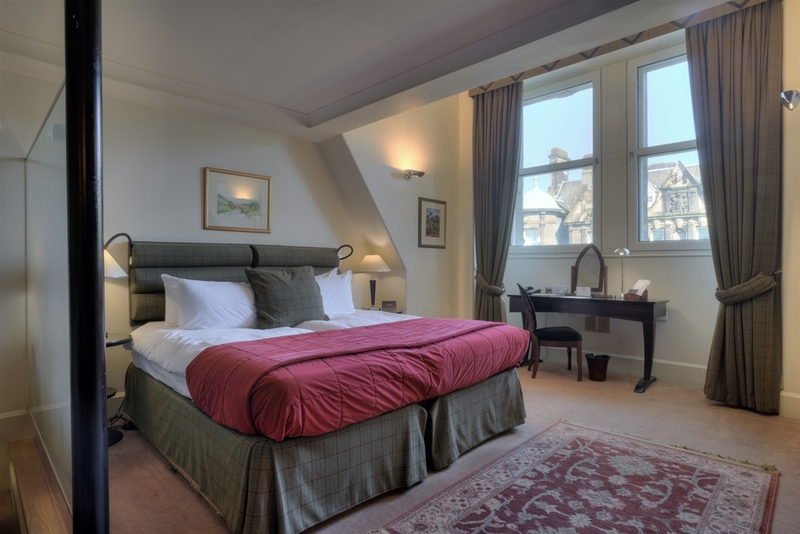 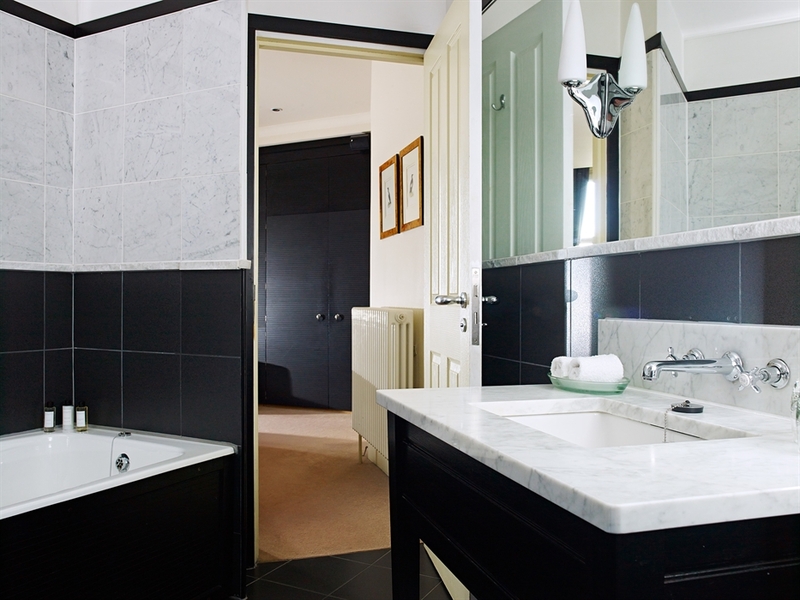 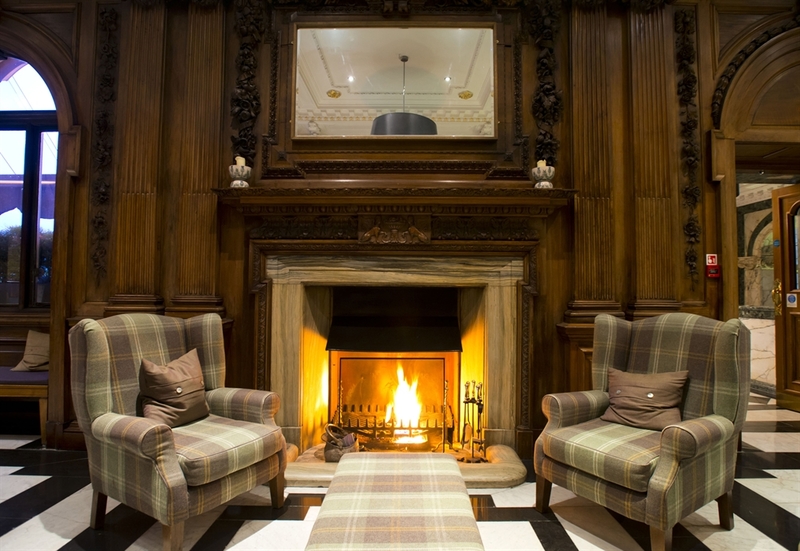 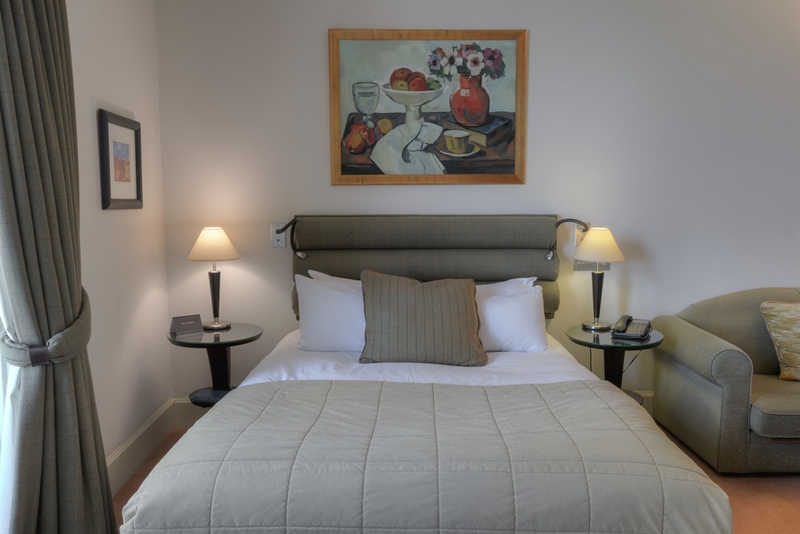 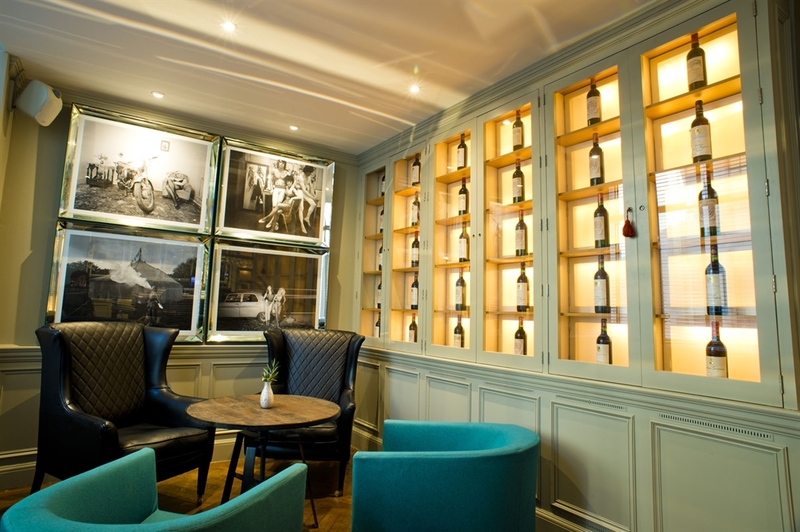 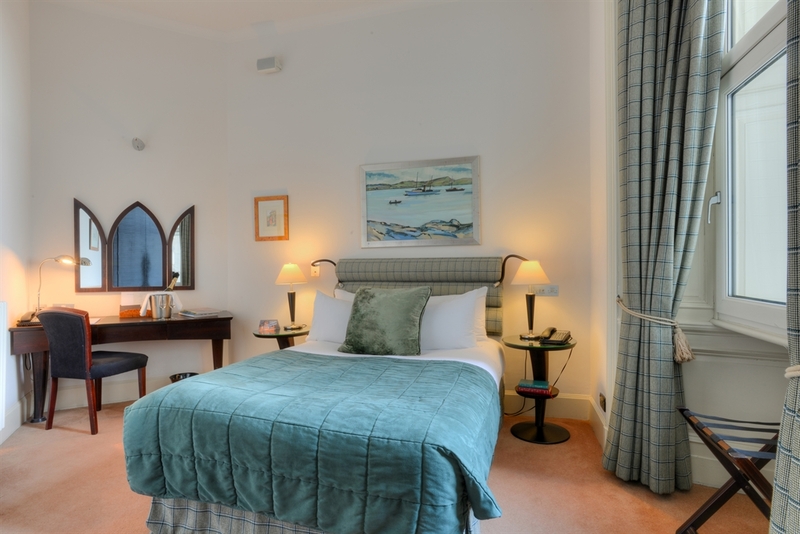 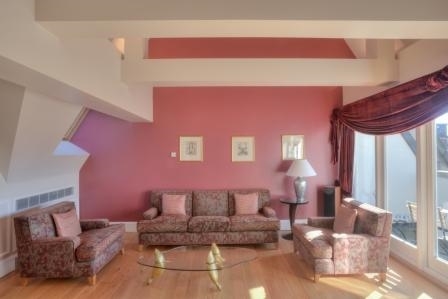 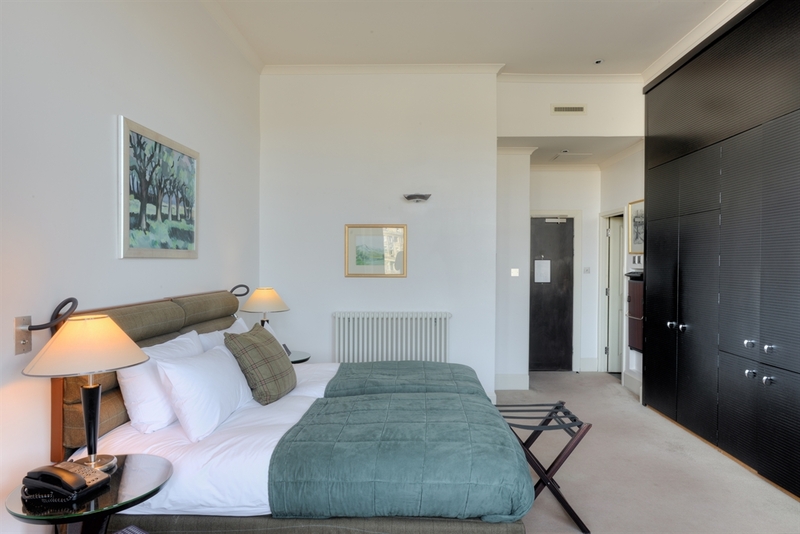 Many of the original features and layout remain intact from the former national newspaper of Scotland printing house, bringing historical character to this luxury boutique hotel. 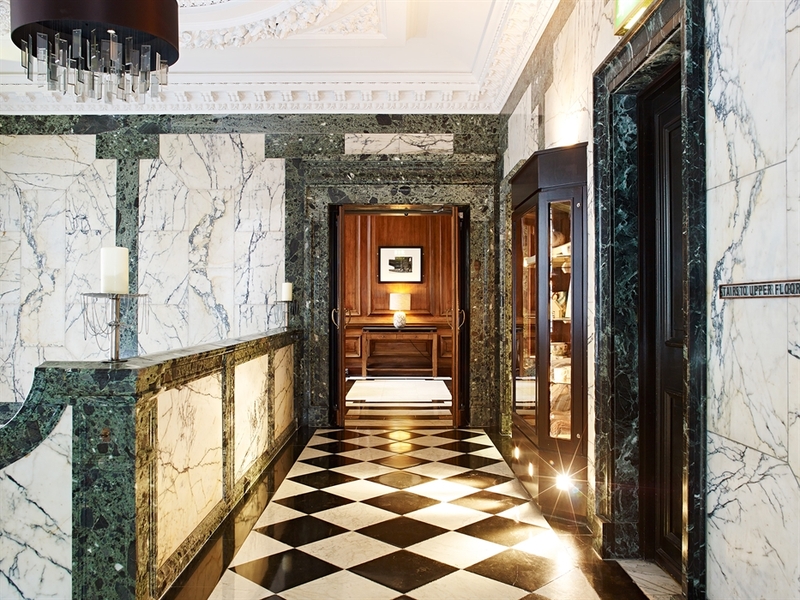 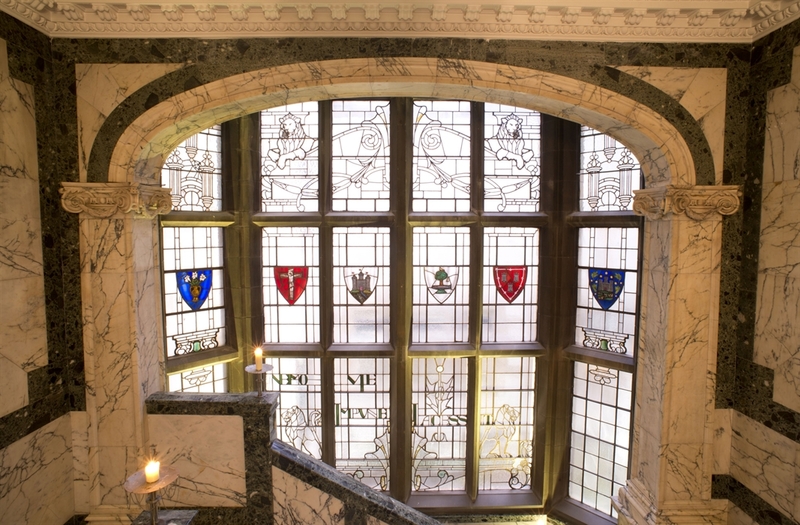 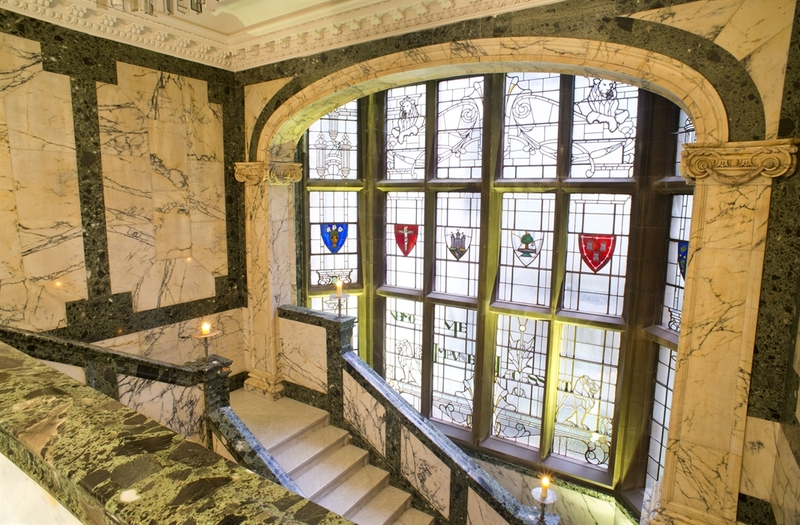 The Marble staircase, now the centre of the hotel, retains its imposing stained glass window and glows magnificently by candle light each evening. 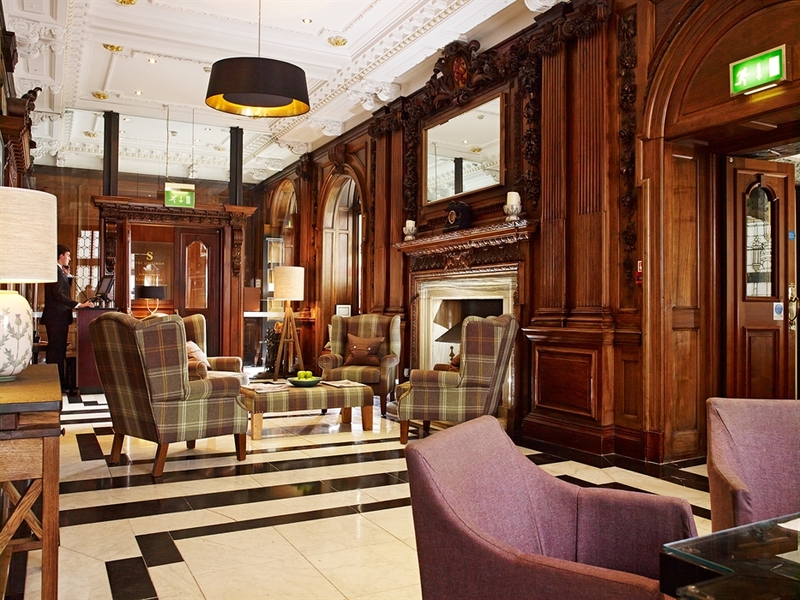 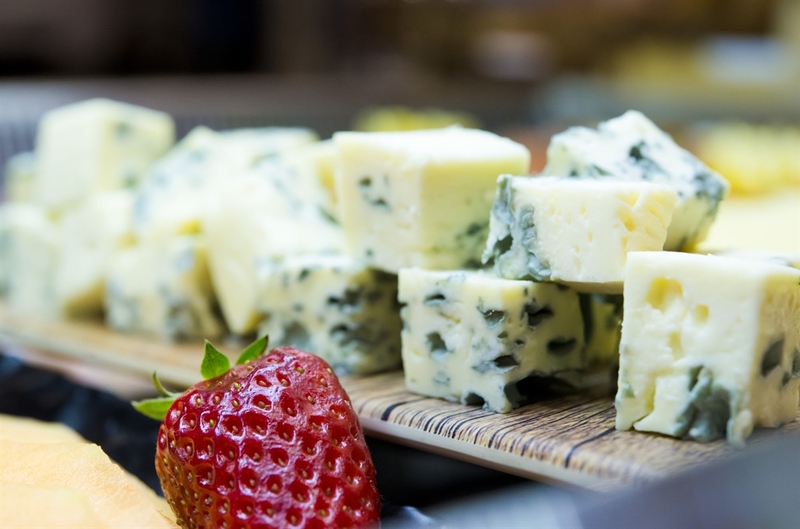 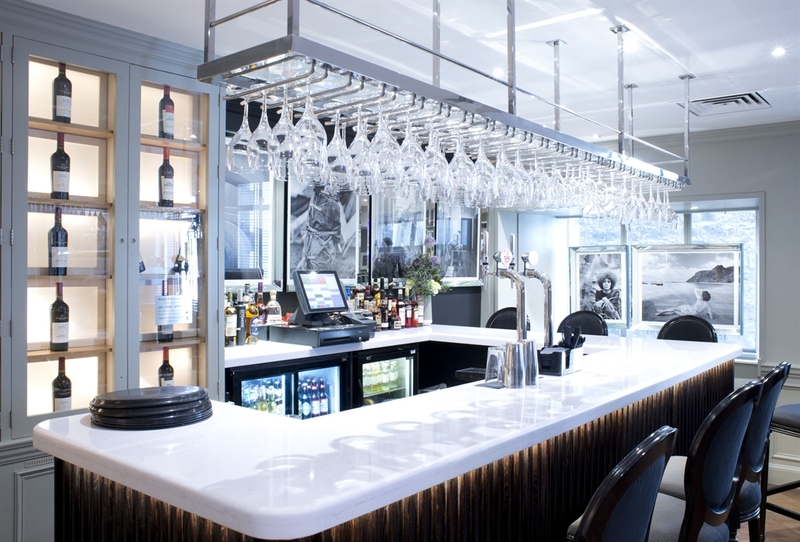 Within the heart of the historic and iconic building is our comfortable bar and lounge area which serves a wide variety of drinks to suit all tastes, a luxurious afternoon tea and a great range of bar snacks. 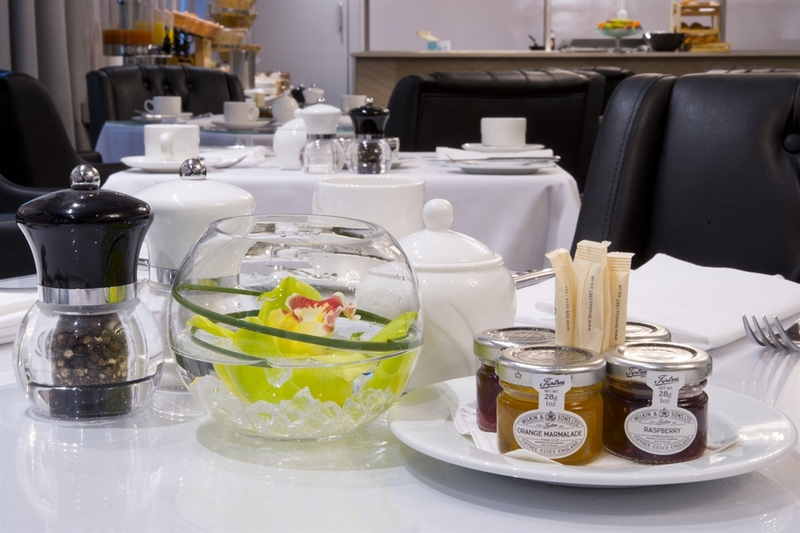 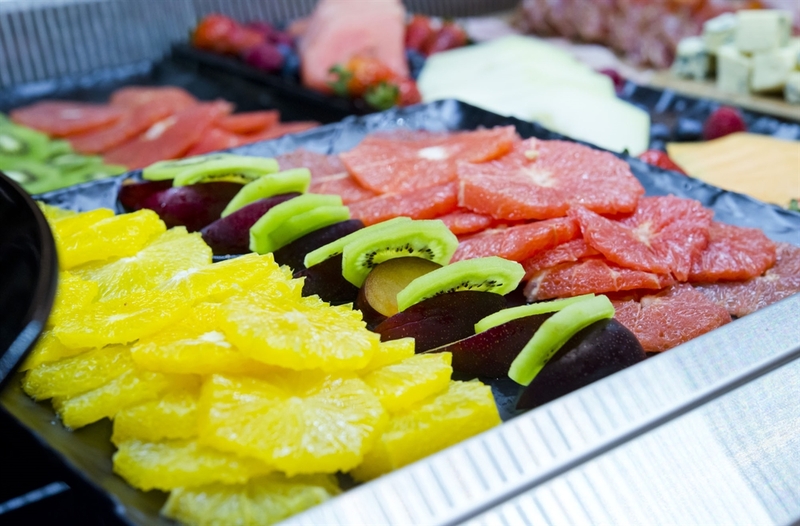 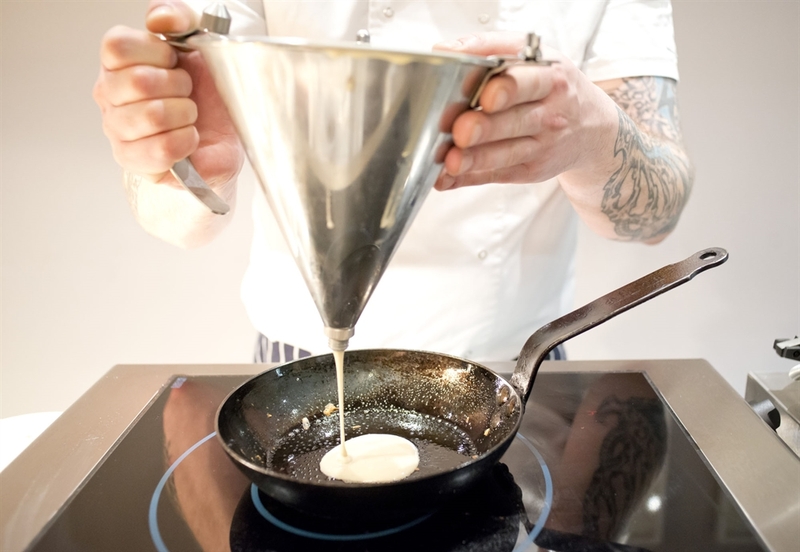 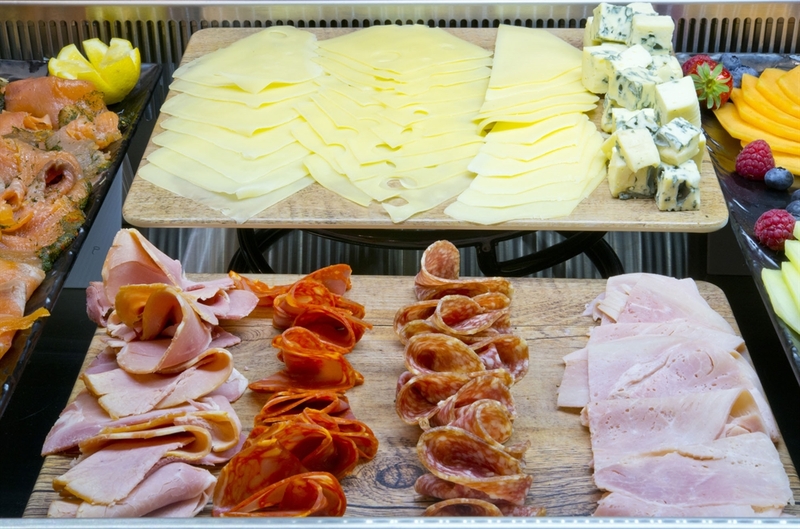 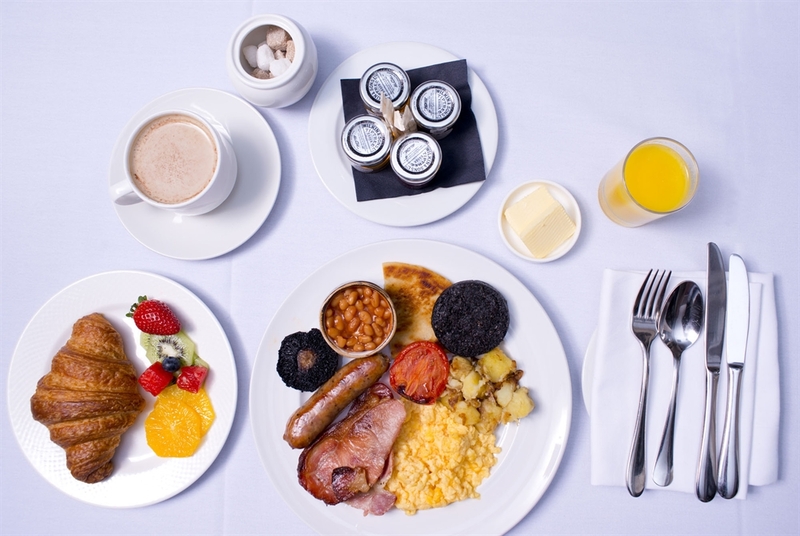 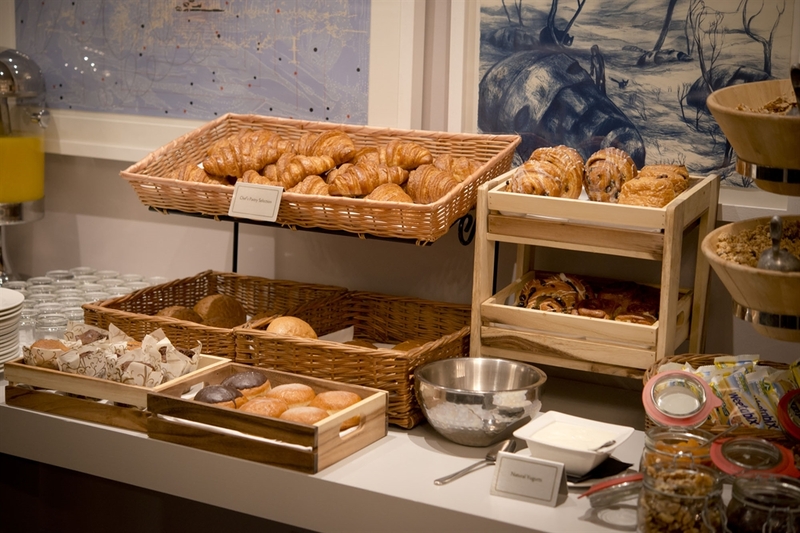 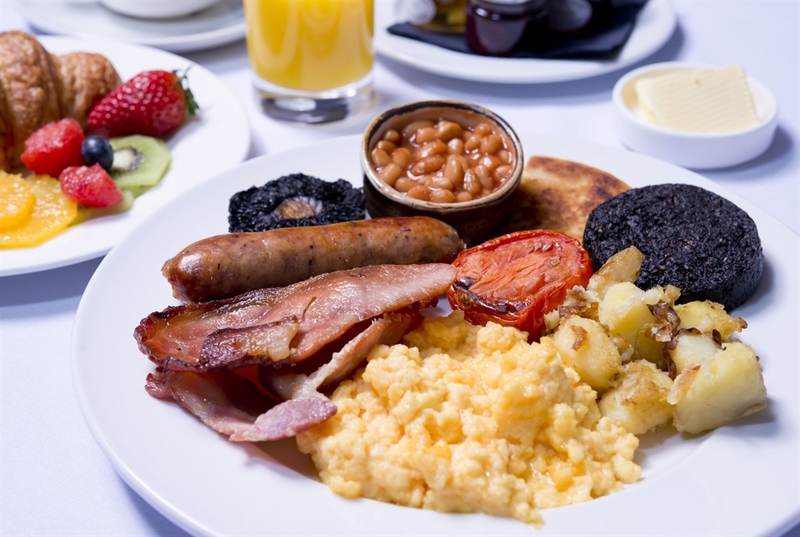 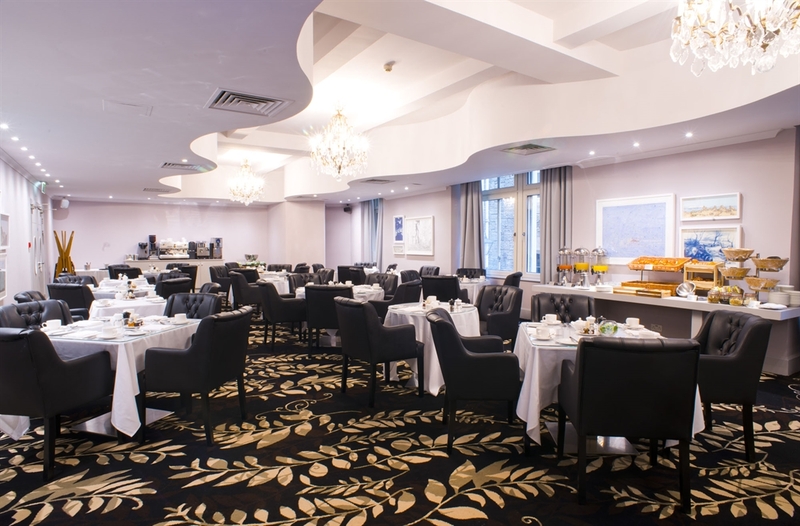 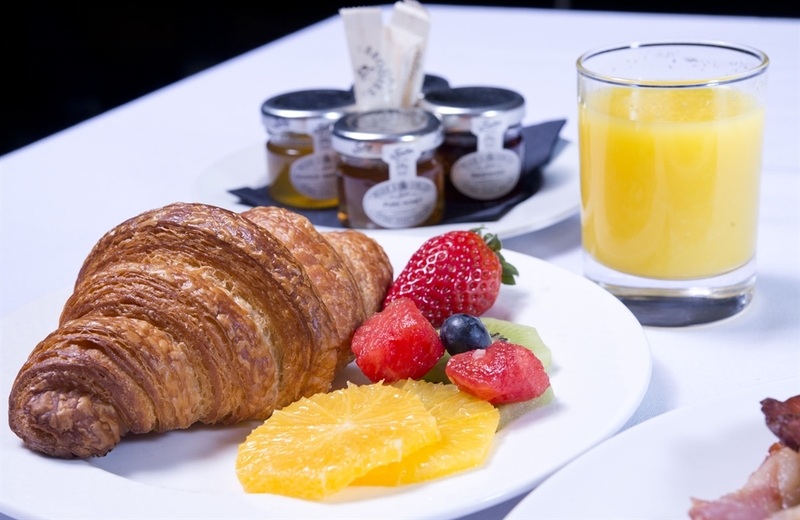 A high quality Scottish breakfast with superb service is served daily in our dedicated breakfast restaurant. 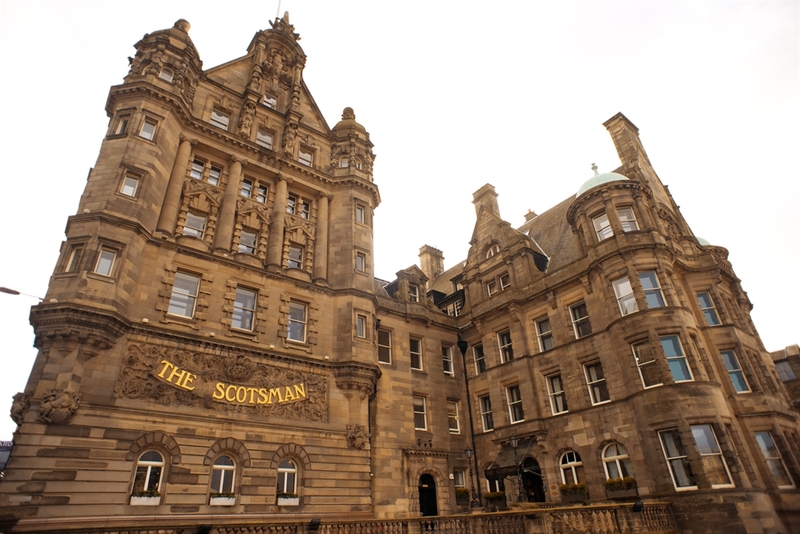 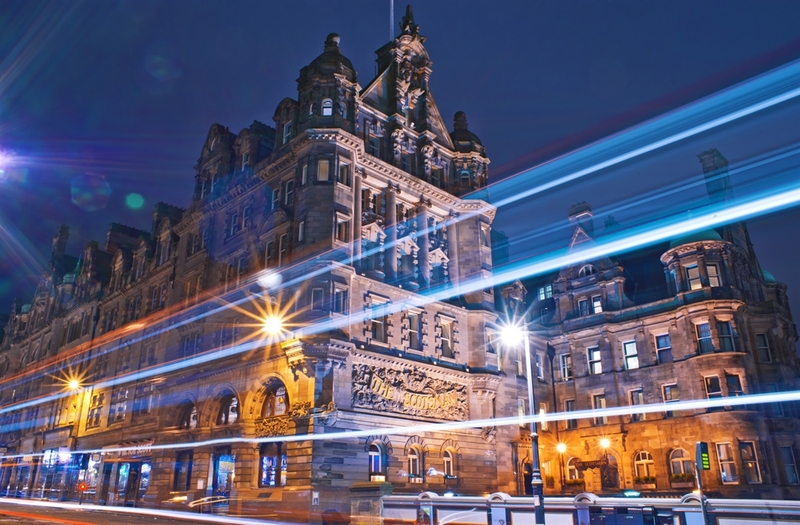 Concierge service is available at The Scotsman Hotel to help you make the most of the city during your stay, simply let our knowledgeable team know if we can assist in any way and take the hassle out of planning your time in Edinburgh. 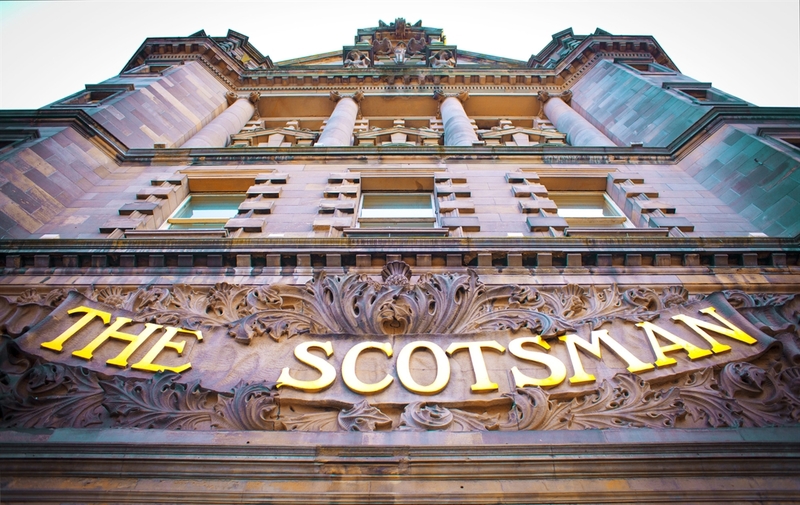 With discounted parking at local secure car park, complimentary Wi-Fi and all the little extras you would expect from a 4 star boutique hotel, we look forward to welcoming you soon to The Scotsman Hotel.